When it comes designing and installing indoor & outdoor volleyball courts, Sport Court of Wisconsin is your go-to court builders. We install volleyball courts that provide safer surfaces and quick installation for both indoor & outdoor courts. 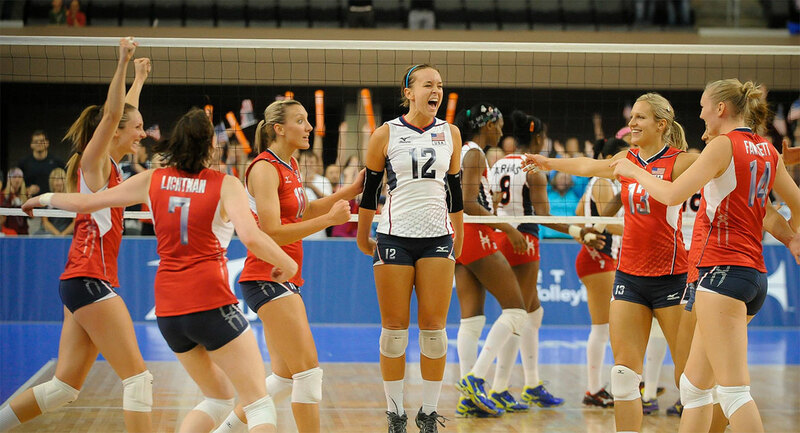 Not only that, we have been the official court builder for USA Volleyball for over 20 years! 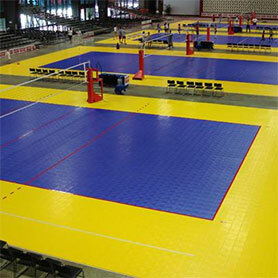 You want to know that you are getting the best volleyball court available. 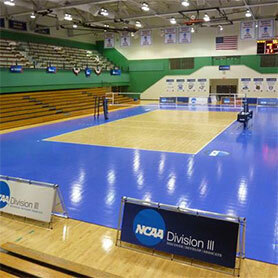 Sport Court has been the official supplier for the USA national teams since 1989 and the only surface used by the NCAA Volleyball Championships since 1993. You may also notice our courts at the Wisconsin State High School Championships each year!